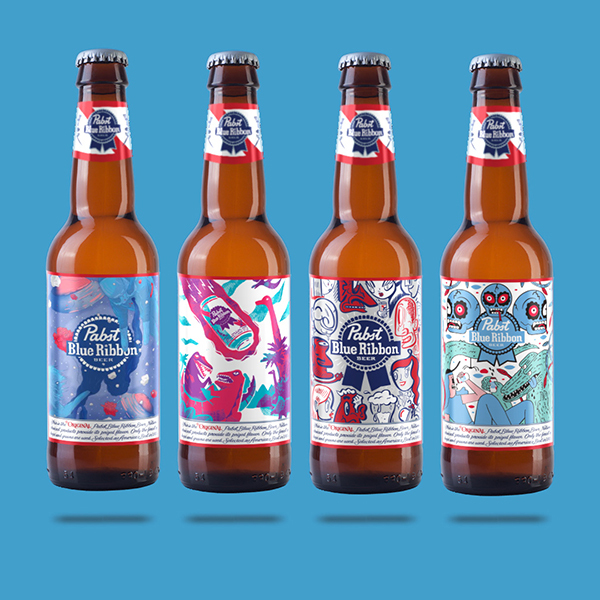 I was blown away to find out that I was one of the four winners in the 2018 PBR Art National Art Contest for bottle art! 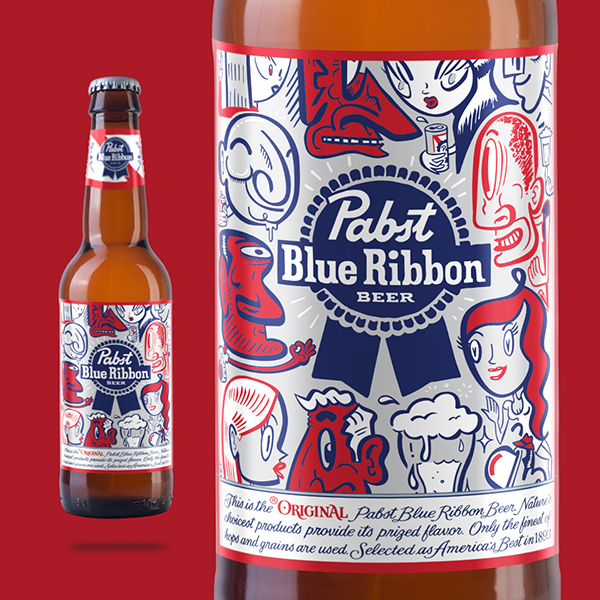 These limited edition bottles hit stores this August in 6 and 12 packs! Check out PBRART.com or @pbr_art on instagram for more.